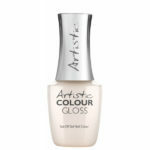 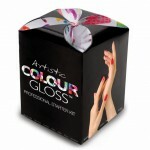 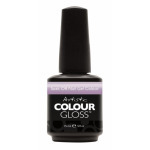 Artistic Colour Gloss – Don’t Hate, Create! 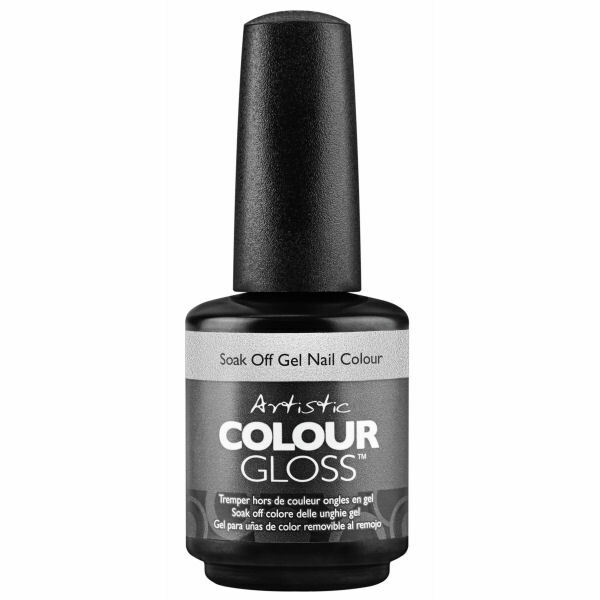 Artistic Colour Gloss – How Do Hue Do? 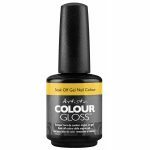 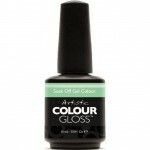 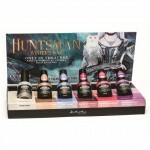 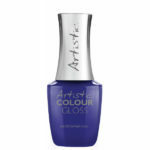 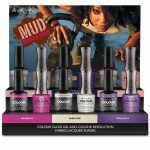 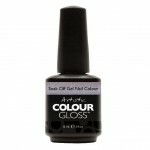 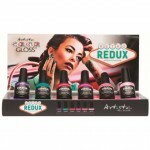 Artistic Colour Gloss – Are You Ready To Rock? !